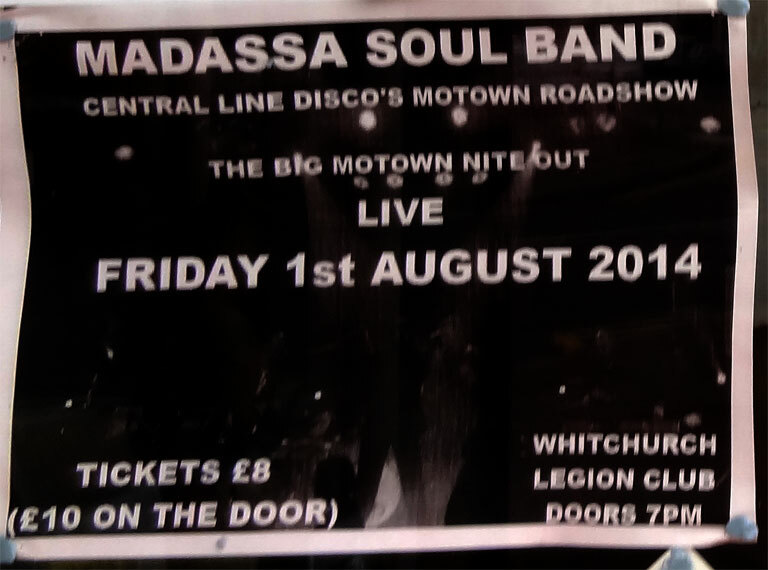 Great to have a chance to catch Cardiff soul legends Madassa at the British Legion in Whitchurch. 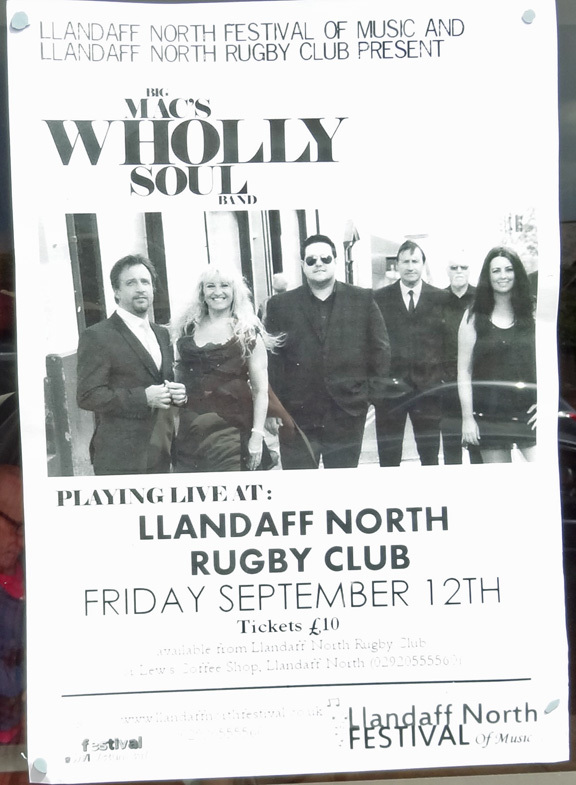 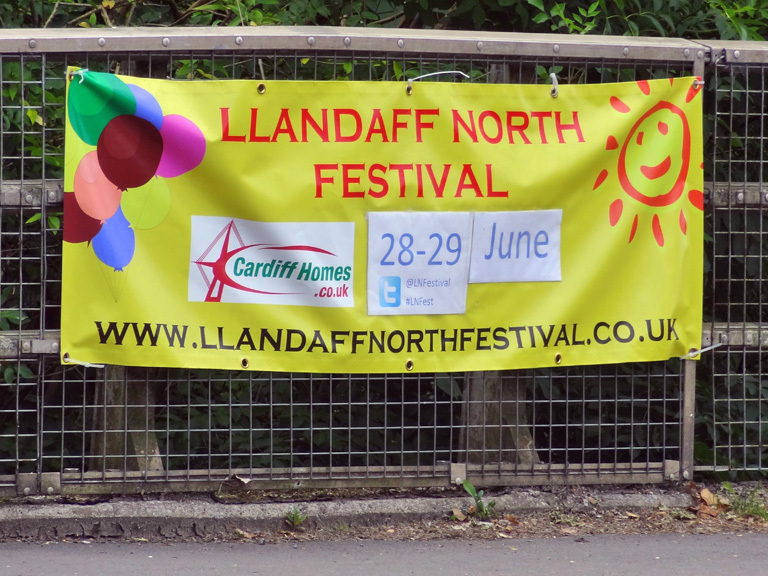 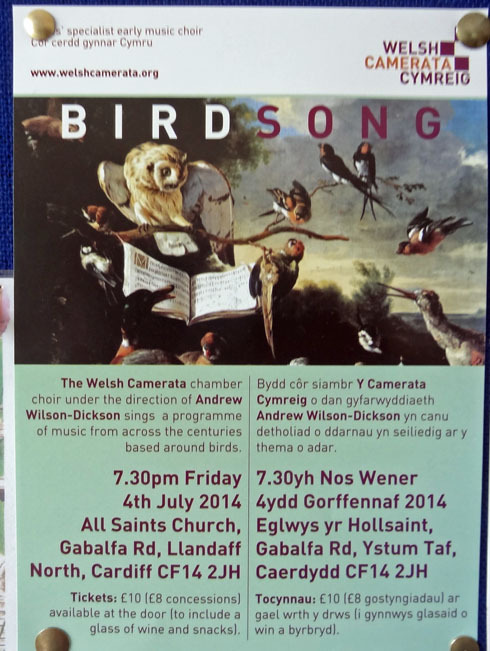 Stalls, live music, the dog show, art exhibition and more are all lined up as part of the 2014 Llandaff North Festival. 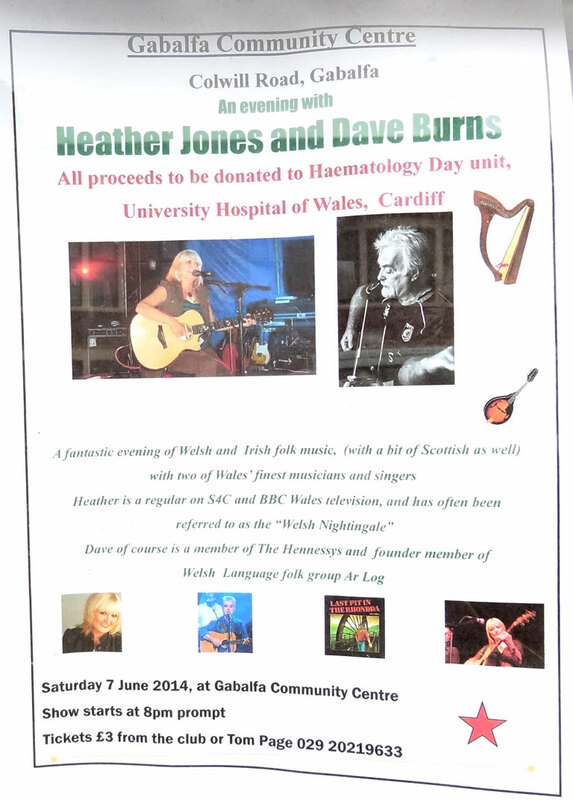 The main Summer Fair part of the proceedings happens at Hailey Park from 11am – 4pm on 28 June. To remind yourself of what happened last year, see this page.